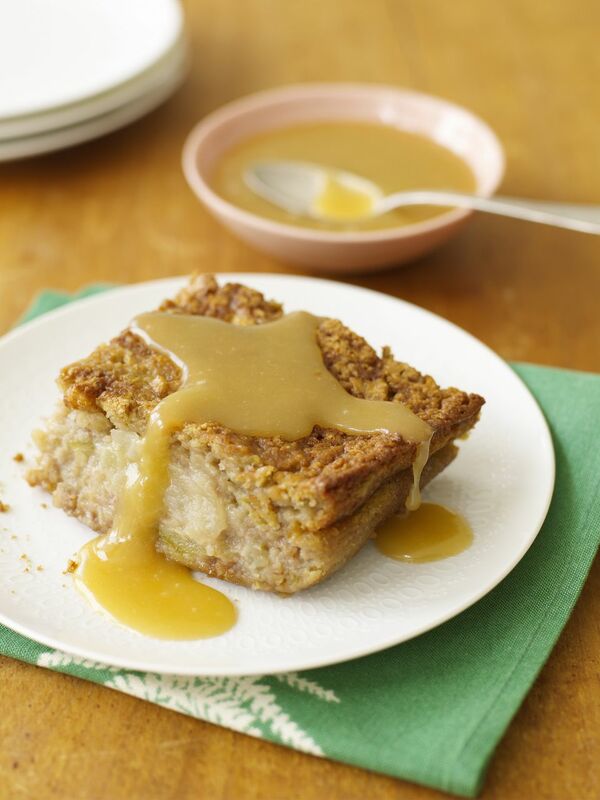 This old-fashioned baked apple pudding cake is made with apples, butter, brown sugar, and other ingredients. A fabulous brown sugar syrup makes the cake super moist and delicious. This is an excellent way to use fresh apples. In a saucepan, combine 1 cup brown sugar, and cornstarch, 1/4 cup butter. Stir in 1 cup water; cook over low heat until thickened. Pour mixture into a lightly buttered 10x6-inch baking dish. In a bowl, combine sifted flour, baking powder, salt, and 2/3 cup brown sugar. Blend in 1/4 cup butter and the 1/2 cup milk, stirring just until dampened. Stir in the sliced apples with 1/3 cup brown sugar. Pour the apple batter over the mixture in the baking dish. Bake in the preheated oven for 30 minutes.